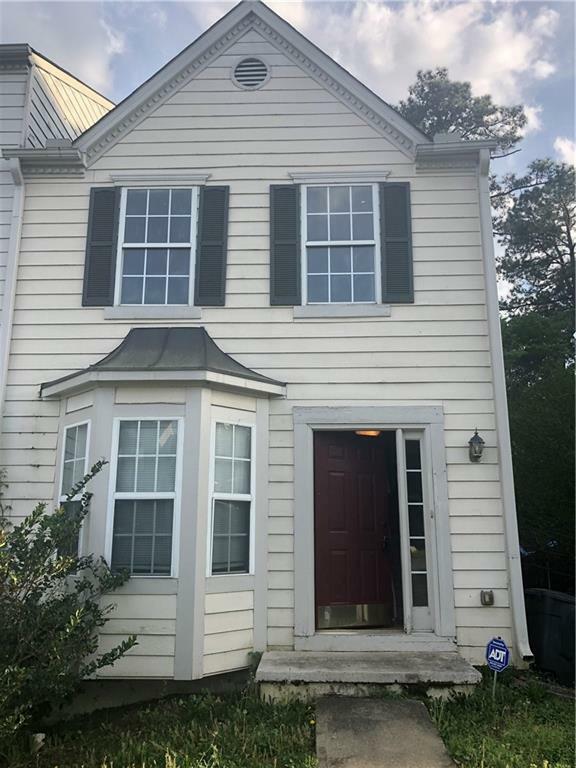 Beautiful well maintained townhouse for lease . 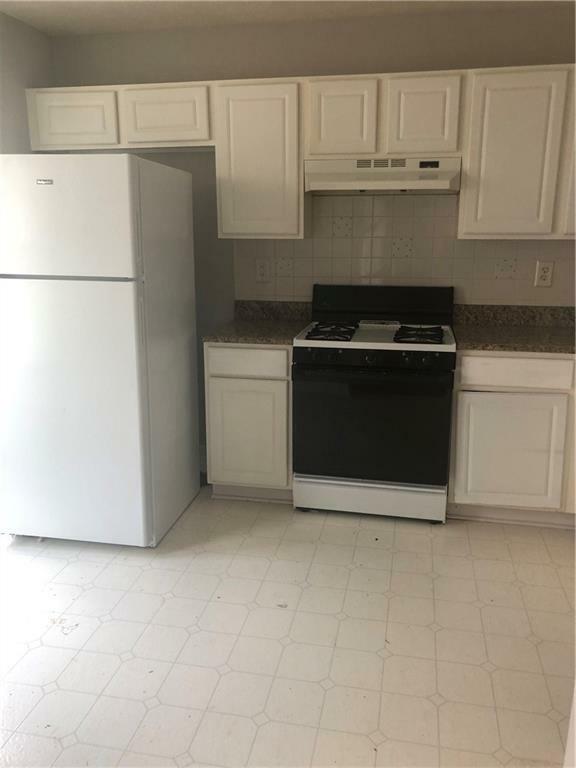 2 bed 2.5 bath. 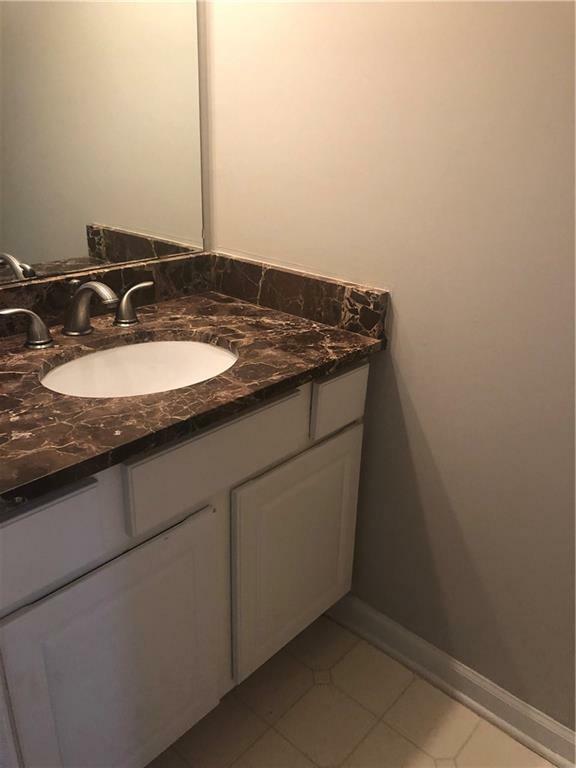 Granite counter tops in kitchen and bathroom, laminate flooring throughout. Nice size bedrooms, new paint. Nice level backyard. 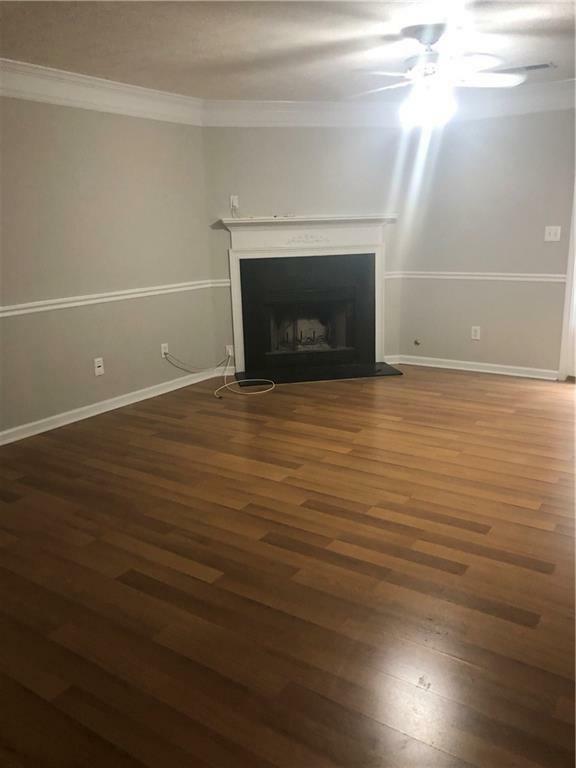 Listing provided courtesy of Atlanta Realty Pros.